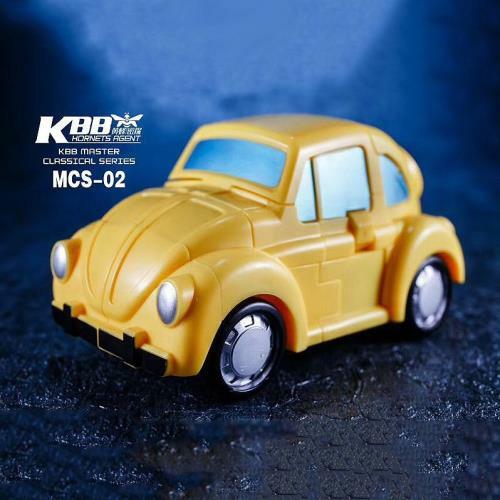 PREORDER ENDS BY 24 MAR 2019. 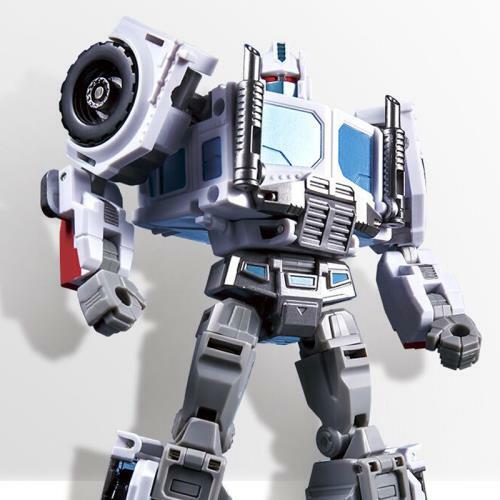 STOCK RELEASE ESTIMATION IN JUNE 2019. 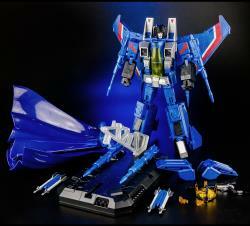 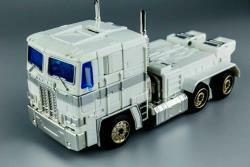 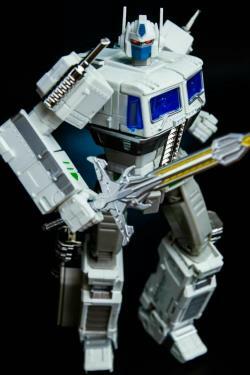 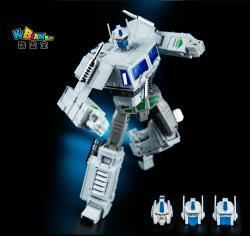 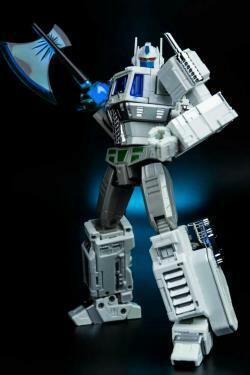 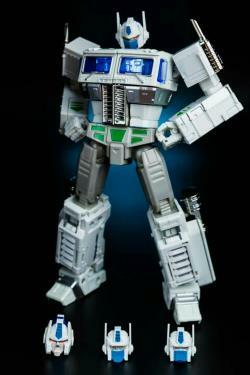 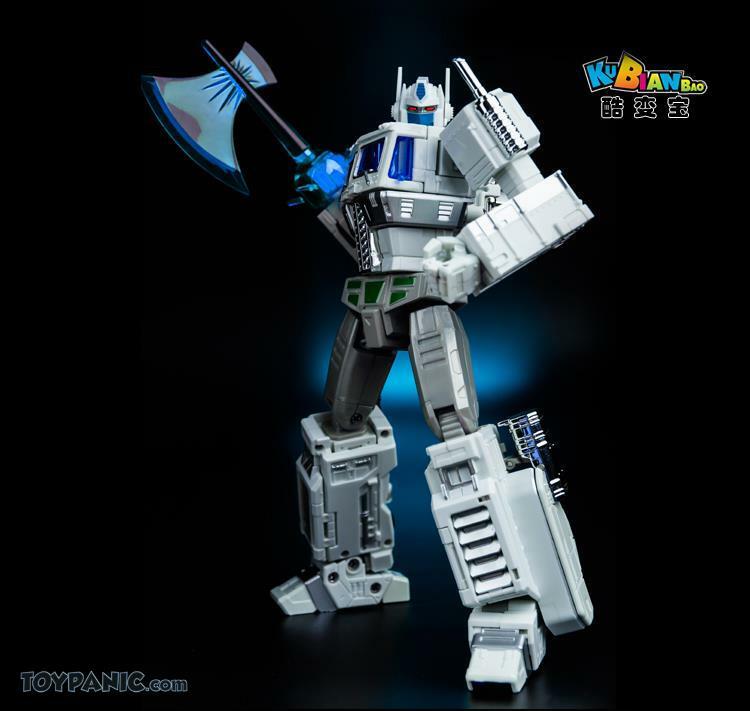 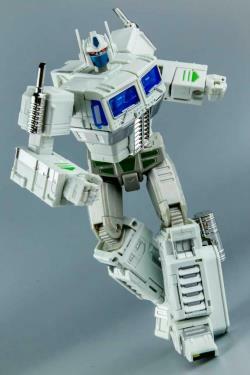 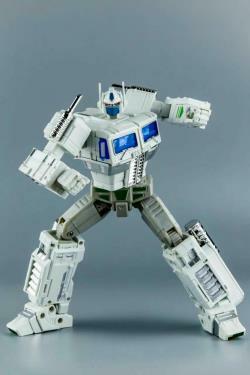 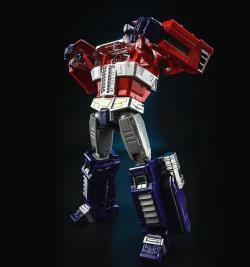 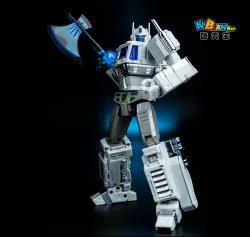 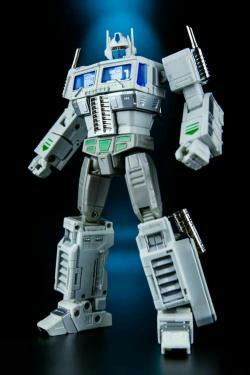 Voyager Size White Optimus Prime/Ultra Magnus! 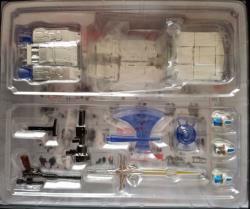 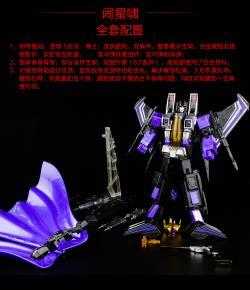 18 metal parts has been added on this figure like foot, chest piece, gun and so on. 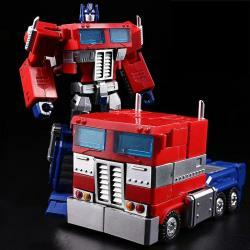 "One of the best toys website.. fast delivery.. fast respond.. nice packaging and very neatly"
"Very satisfied with the service and the best toy in Penang, Thank you very much!!"